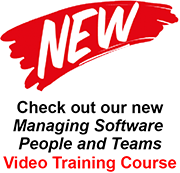 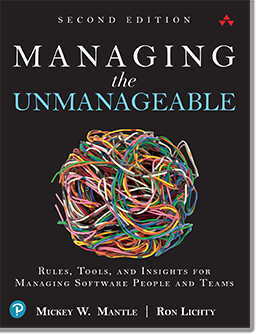 September 2013: Managing the Unmanageable: Rules, Tools, and Insights for Managing Software People and Teams translation into Chinese Simplified is released. 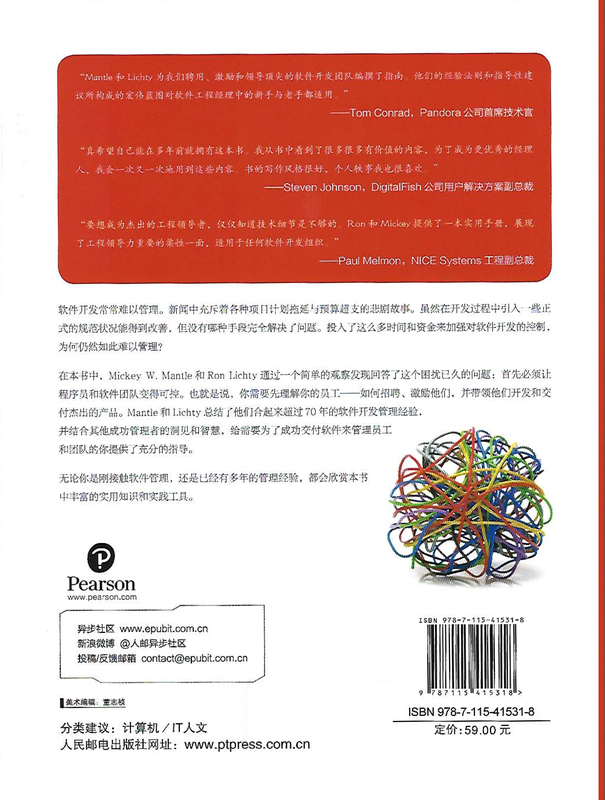 Those of you who read the simplified Chinese characters can order now! 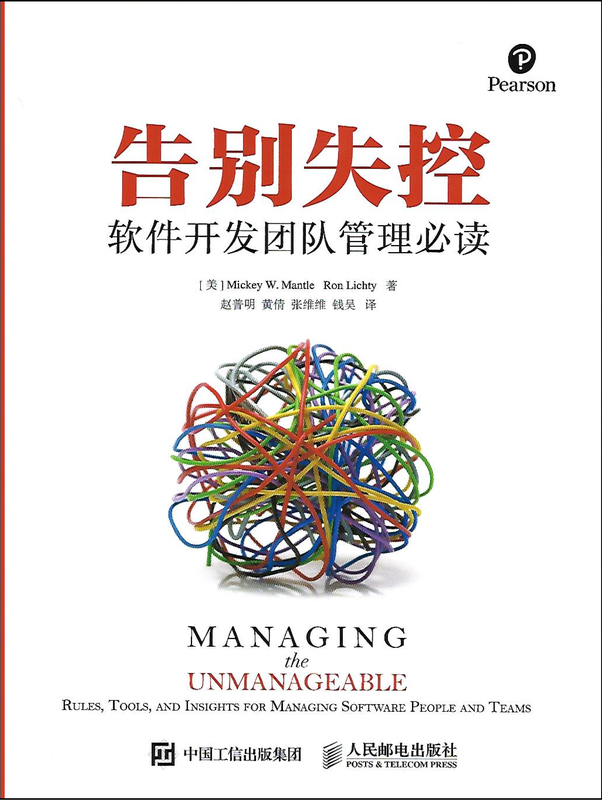 As of June 2017, Chinese-Traditional-translation readers have given Managing the Unmanageable a 99% positive feedback rating in their comments on JD.com!